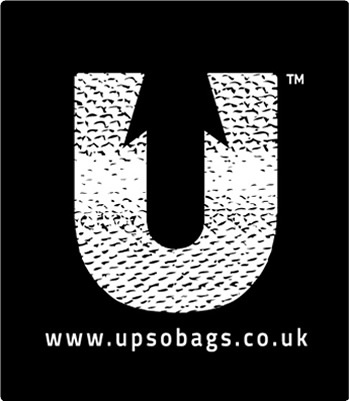 If for whatever reason you are not happy with your UPSO bag purchase you can return it us for a refund. Please send it to UPSO bags c/o Carradice of Nelson Ltd., Westmoreland works, St. Mary's street, Nelson, Lancashire, BB9 7BA United Kingdom. If there is no fault with the item we will deduct a small amount from the refund to cover our original postage costs. For faulty items a full refund or replacement bag will be sent. UPSO is a trading name for Carradice of Nelson Ltd. Registered in England. Company registration number 1269407.